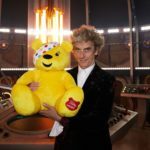 With just a week left until Children in Need 2017, the BBC has released a lovely batch of special photos starring two Doctors and one already-missed companion posing with Pudsey! 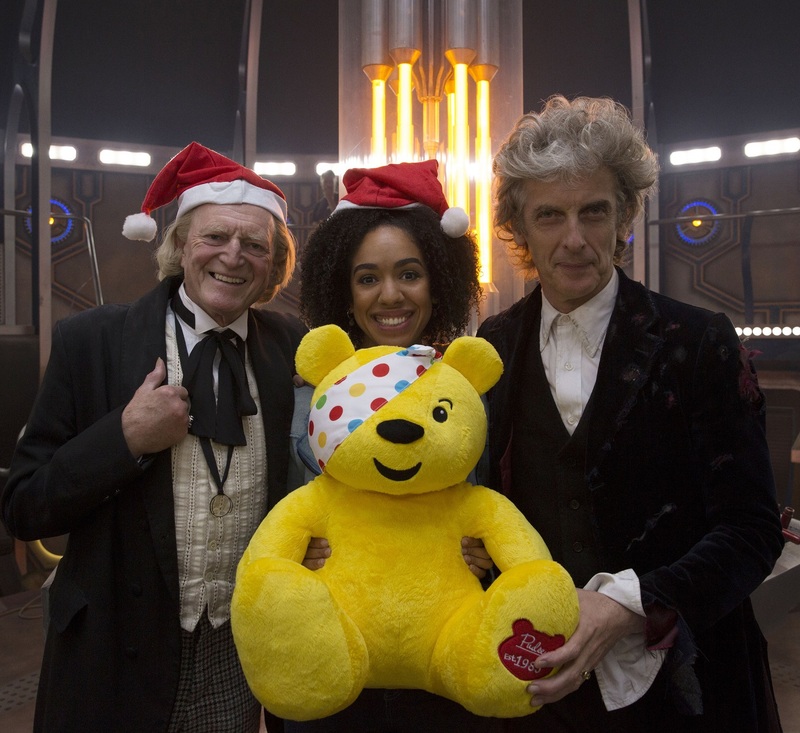 The images were taken on the TARDIS set to coincide with filming of Twice Upon A Time, this year’s Christmas special; they feature Peter Capaldi (the Twelfth Doctor), David Bradley (the First Doctor), and Pearl Mackie (Bill Potts) with the charity’s mascot. 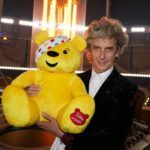 The first segment of Children in Need, which starts at 7:30pm, will include the clip, though an exact time won’t be announced. 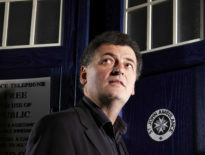 Nonetheless, we’ll cover it here at the DWC shortly after anyway! 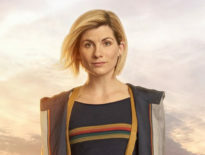 That first part runs for 2 hours 30 minutes, and airs on BBC1. 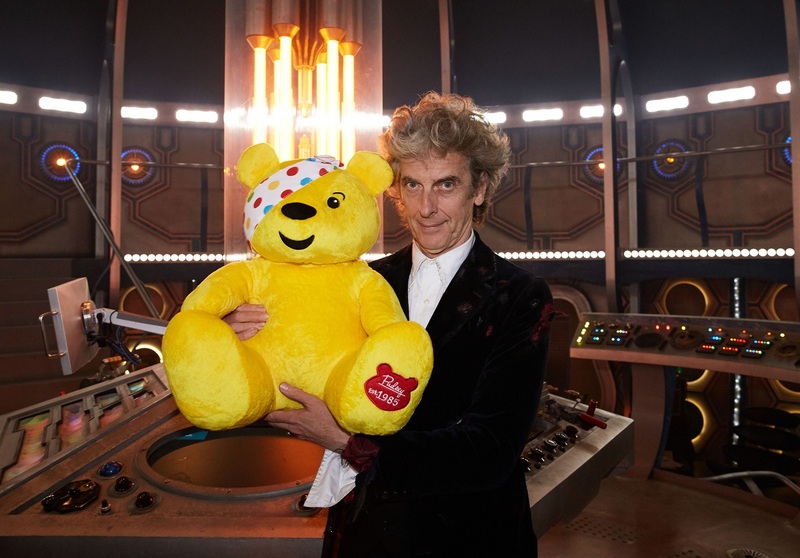 Keep your eyes peeled for the charity advert, which includes about… ooh, a second, maybe, of Doctor Who. 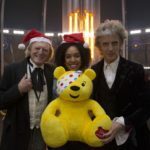 Twice Upon A Time is expected to air on Christmas Day. 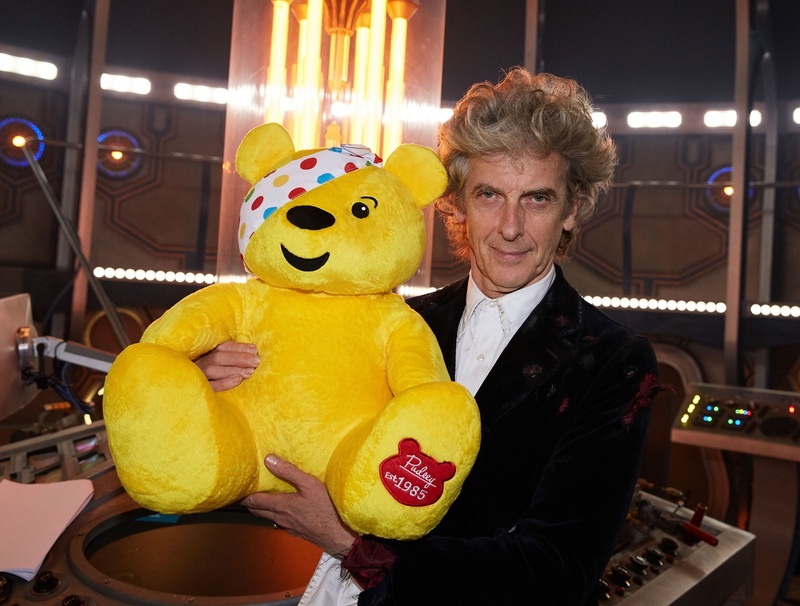 Don’t forget to donate to Children in Need!